Burritos are a food that we once considered to be a guilty pleasure. They are not something I make at home for dinner, and we used to only stop and get a big greasy one around 2am. 😉 After receiving a variety of Red’s All Natural Burritos for review, our thoughts have changed. Red’s have the cleanest labels you can find on frozen burritos. They use all-natural, non-GMO, preservative-free ingredients in their products. The meat is hormone-free and the cheese is rBGH-free. The tortillas used are authentic and handmade from simple ingredients. The end result is the perfect-sized and balanced burrito. They are big enough to hold all the delicious goodies inside, and yet not overwhelmingly enormous to leave you stuffed and lethargic. 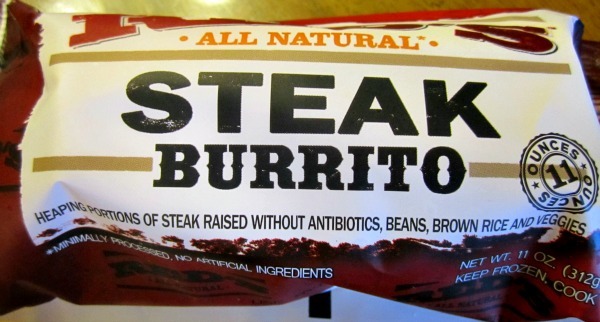 The founder of the company, Mike Adair, had the idea to create Red’s due to his wife’s homemade burritos. He realized that they were just too tasty and perfect not to share with the world. (Now, that’s a compliment to the chef!) As a family, they launched Red’s All Natural using Paige’s original recipes. 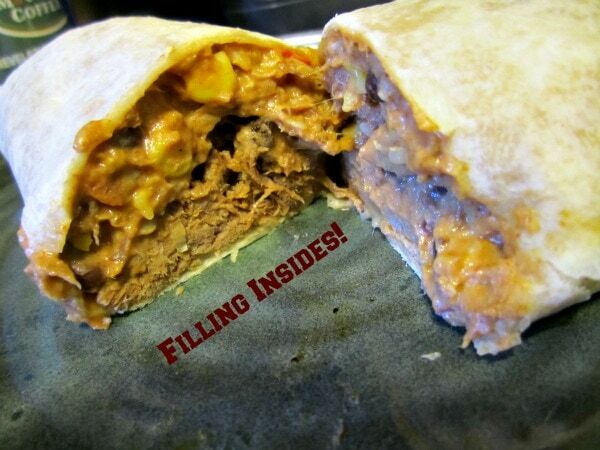 For us, these burritos are perfect to have in the freezer for when Mike wants something quick. He tends to reach for horrible options when he gets hungry and I am not around to cook. I feel so much better with him eating Red’s burritos. That way he is getting veggies and wholesome ingredients and he actually enjoys it. He actually said “these are the best burritos ever”. That’s huge coming from him. I was happy to see that Red’s also has quesadillas now. That’s more my taste and I cannot wait to try them! Check for Red’s in a store near you. I see them popping up more and more now and recently purchased them at Target. Make sure to Like the Red’s All Natural Facebook page to stay on top of new updates, too. I love that the meat is antibiotic and hormone free. I also love that you have a variety of products to choose from. I turned my family on to this, PERFECT IN EVERY WAY FOOD, for healthiness, serving size and intoxicating flavors. Thank you Mike and Paige!! !